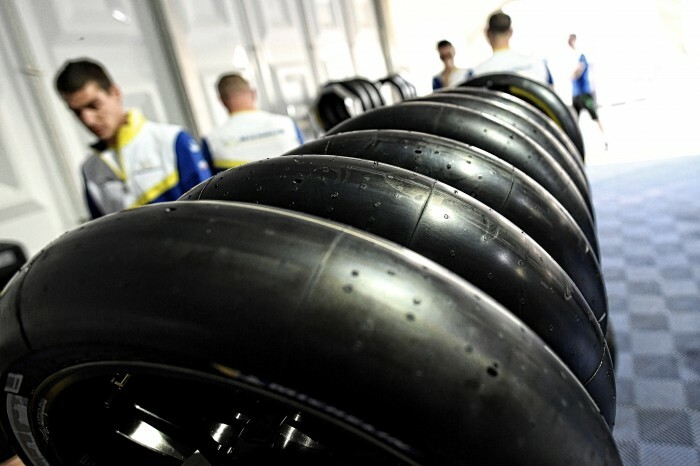 MotoGP spec-tyre supplier Michelin has decided to take only a symmetric range to its ‘nemesis’ track this weekend. The 4,806m circuit is a severe examination of riders, machinery and especially tyres. Its abrasive surface, mixed with high temperatures and increased loads that are created throughout the five left and nine right-hand turns, plus its long straight in excess of one kilometre means the Michelin rubber faces one of its most stringent tests of the whole season. 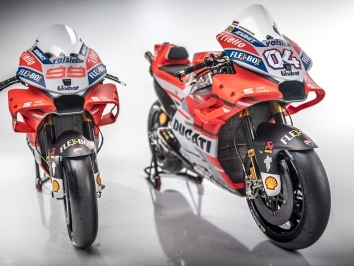 “The Termas track has been a bit of a nemesis for Michelin since we returned to MotoGP. 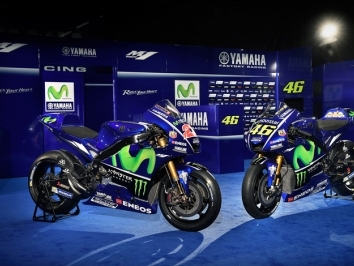 When we had a test there in 2015 it rained, so we didn’t get full data and in the three years that we have raced there we have had inclement weather which has meant we have never been able to get a fully dry weekend where we can totally assess the performance of the tyres,” said Michelin boss Piero Taramasso. 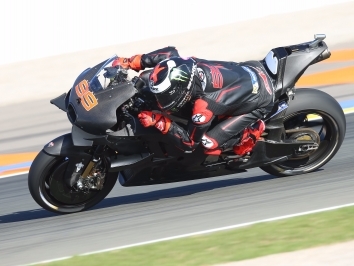 “This year we are taking an allocation that we believe is matched to the new asphalt that was laid last season and because we were able to use four compounds in 2018 – due to not being able to test on the new surface – we know how they performed in the few dry sessions we had and have made the decision for the allocation based on that. “We have also used our intensive knowledge as to how tyres have performed at other circuits with similar characteristics to Termas when making our decision for the selection for this weekend and based on all that information that we had at our disposal, we have included a complete range of symmetric rear slicks. 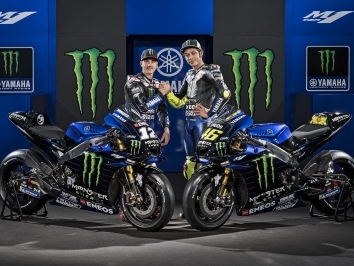 Michelin has worked hard throughout the previous visits to gather the data required to give the optimum performance around the circuit and Michelin is now heading to Argentina with a confident demeanour aimed at pushing performance to increased levels. The surface at Termas underwent changes last year, due to the resurfacing of most of the layout, but unfortunately many of the sessions in 2018 were interrupted by wet weather, meaning Michelin never had the chance to fully exploit the range of tyres at last year’s event, so it will be hoping for improved conditions to give it the chance to demonstrate its ability at a track where it hasn’t had a fully dry event since its return to MotoGP in 2016. The allocation for Argentina will feature soft, medium and hard Power Slick tyres that have been chosen to match the stresses of this demanding circuit and all will be symmetrical in design. This is the first time Michelin has supplied a full selection of symmetric rear tyres at Termas, but from analysing the data and seeing the even spread of stress that is created through the different corners, it was decided that this was the best allocation for this challenging track.